Whether you pack your lunch in a bento box, a brown bag or a retro cartoon character lunch box, don’t forget the bars and bites. Small squares or round bites can pack nutrition into a sweet or savory taste. Show us your favorite way to jazz up any type of lunch box. While these would make a great “dessert” for a lunch box, they are quite perfect for a post-workout snack. Pair with a glass of milk and you’re golden. 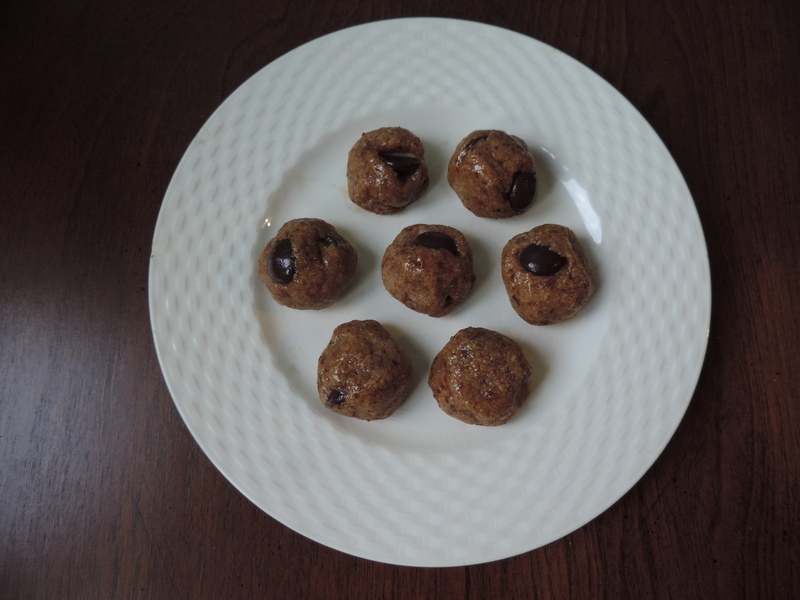 Besides having 6 grams protein per ball bite (“per ball” just didn’t sound right…), these cookie dough bites are gluten-free, can be made vegan by using a vegan protein powder and contain no raw eggs — because ain’t nobody got time for food poisoning. These are seriously addicting, you guys. I made them yesterday and my boyfriend has already eaten all but two of them. So, if you have a significant other, family member or roommate who loves cookies and/or protein powder (the boyfriend loves both), I highly recommending hiding these things. They go FAST. For more back to school bites & bars, click the blue guy below. 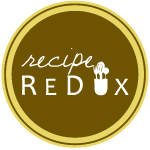 Yumm, I’m seeing tons of these delicious ball recipes of all kinds for this months theme! LOVE all things cookie dough, so I’m automatically a fan. These seriously taste like cookie dough — you will love them! Yes, who could say no to cookie dough bites? Not me! And love Ema’s idea of adding in a pinch of coffee. Agree! Coffee would be delicious! You had me a sea salt. Sea salt makes everything better. I’ve been experimenting a lot with almond flour so this is perfect! This is the healthiest cookie dough ever ;). It packs so much nutrition! Happy experimenting! I find I have to cut down on the liquid quite a bit when I use almond flour (in place of regular flour).